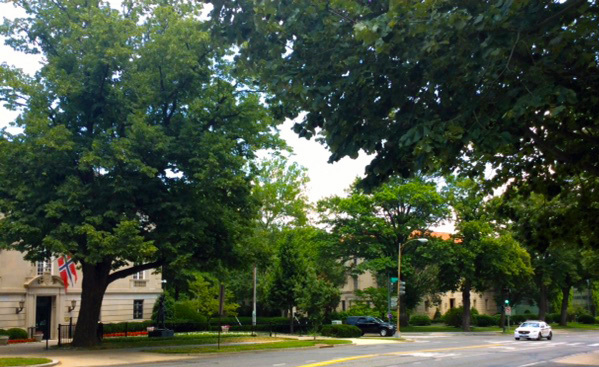 Thousands who pass the intersection of Mass Ave and 34 Street NW will continue to enjoy sweeping views of enormous trees and historic embassies, thanks to a key DC government committee vote. 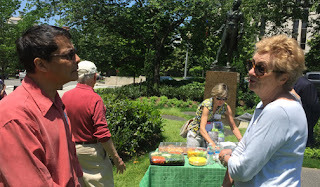 The committee’s discussion and vote are an important boost to Restore Mass Ave’s campaign to preserve exemplary original trees and landscape of the historic avenue. Royal Norwegian Embassy (left) and Vatican Embassy (right) seen from bus stop by US Naval Observatory. RMA. The Royal Norwegian Embassy’s application for a 6-foot high security fence that would run through its corner yards was denied by the Public Space Committee (PSC) of the DC Department of Transportation at a hearing Dec 17, 2015. 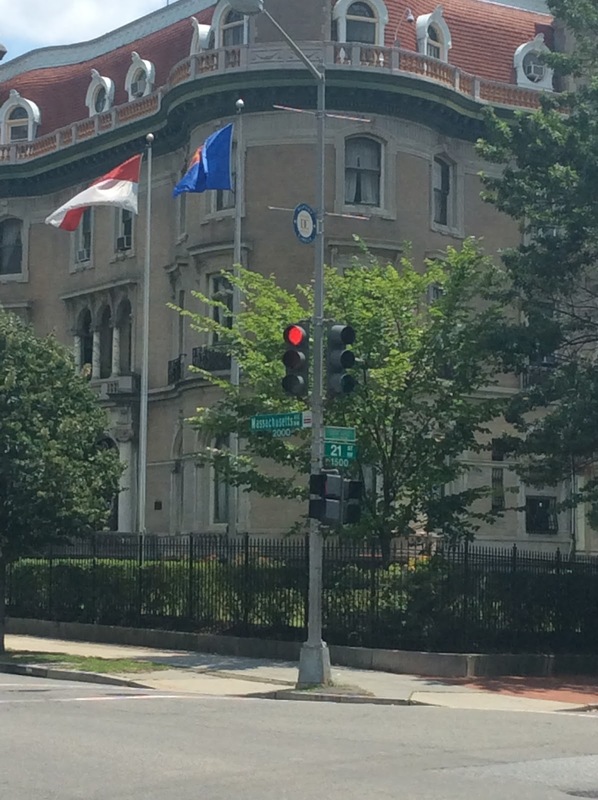 The Embassy at 3401 Mass Ave is a handsome Beaux Arts mansion built in 1923, the heyday of the original “grand avenue.” 1/ The embassy entrance and statue of the Queen of Norway are framed by two big linden trees, a younger linden and related plantings. Across Mass Ave is the hill and trees of the Naval Observatory/Vice President’s Residence. Across 34 Street is the Apostolic Nunciature/Vatican Embassy, where six of the original American lindens planted inside the sidewalk in 1904, still thrive. The ensemble of these views is the best surviving stretch of original grand avenue streetscape. 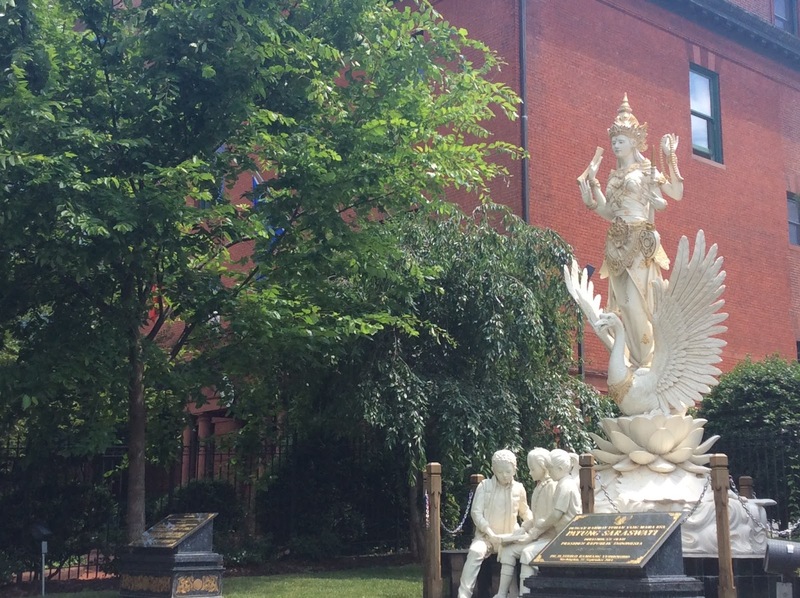 It also is one of the most visible; perhaps 41,000 vehicles pass daily according to DDOT. The PSC may permit or deny proposed “improvements” to public land along city roadways. Along Mass Ave, the land in front of most buildings, including the Norway Embassy, is city land. The PSC hearing reviewed the latest Norway fence plan, presented by Morrison Architects.2/ Since the fence would run past the trees, the DDOT Urban Forestry Administration (UFA) had voiced concerns; the plan had been revised twice. As the hearing progressed, some PSC members stated they were unconvinced the fence would protect the building, and so were not qualified to approve the application on this basis. Restore Mass Ave President Deborah Shapley also testified. 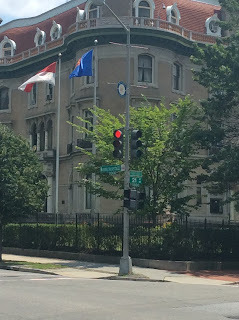 Since publication of RMA’s step-by-step guide to the original landscape, which shows the Norway Embassy as a model,3/ RMA has filed briefs and worked with prospective developers to save and restore the two miles of Mass Ave from Dupont Circle to Wisconsin Avenue, which is lined with early1900s mansions and some surviving original trees. Shapley testified that the landscape of Mass Ave, which once traversed the city for seven miles, was designed as a “grand avenue” or “linear promenade” that was “imbued with civic function.” The 40’ deep “parking” on each side was left as greenspace to enhance the grand avenue design. The city planted continuous tree rows along the curb and parallel rows of similar trees in the “parking”. 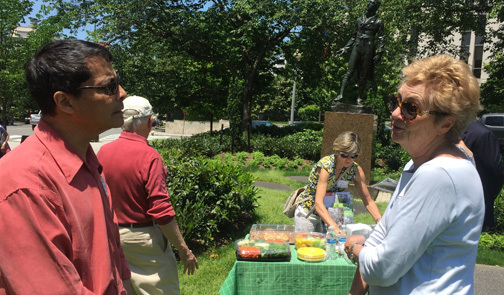 The large American lindens by the Norway Embassy may have been planted in 1904, she said. RMA urges no fences in this “parking”, especially where important trees are well-rooted and healthy after 50, 70 or 100 years, she testified. 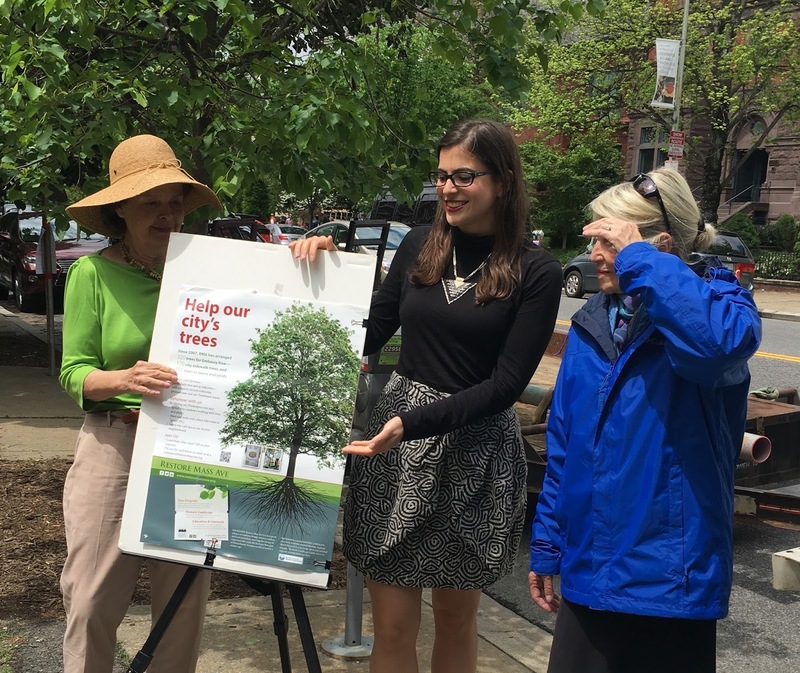 She thanked the Embassy for submitting a “less disruptive” design but agreed with UFA witness Sharon Dendy that even the latest plan could not guarantee the health of these trees. Private buildings that are landscaped to visually connect to the public space are “symbols of confidence and openness and advance the civic function of a grand avenue,” she said. So the avenue’s open views are a feature of the capital city’s heritage. As for security, owners of these historic properties should “realize that this two mile area” from Dupont Circle to Wisconsin Avenue “is not suitable for walled compounds or the appearance of them. A government needing that level of security should consider locating the facility elsewhere,” she testified. On behalf of RMA and ANC 3C, arborist Keith Pitchford of Pitchford Associates met in April with the arborists proposing this fence. 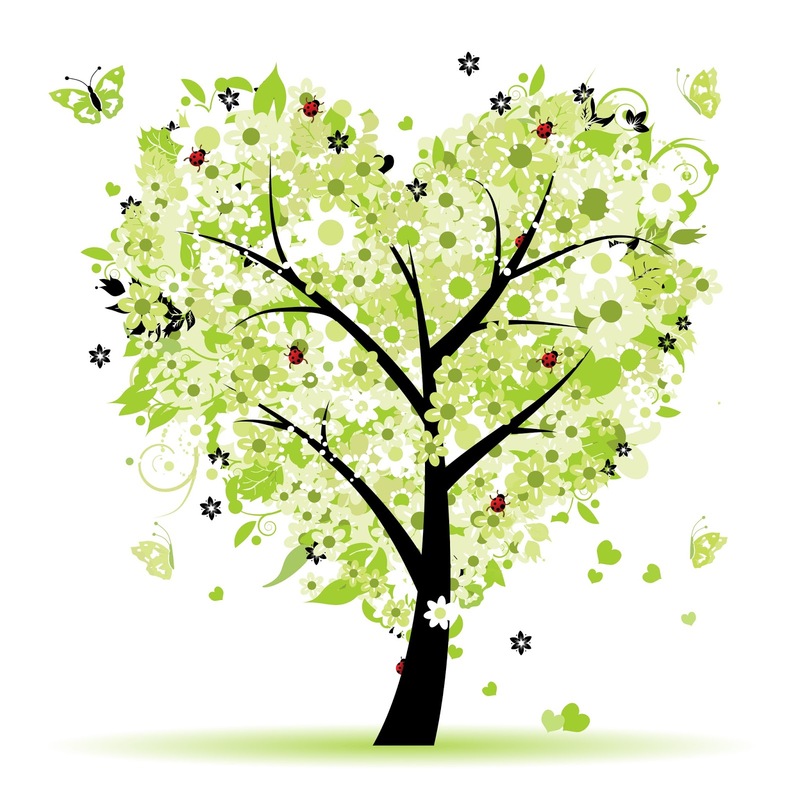 In May, the Urban Forestry Administration said any fence should be as far from the existing trees as possible. June, the application was withdrawn, apparently because the embassy could be secured by other means. A fence 38 feet in from the curb at this site “would be more consistent with District interests in maintaining the open character along Massachusetts Avenue” and maintaining the health of the trees, the report said. 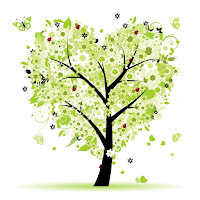 At the PSC hearing, Shapley said that RMA’s concern had been sparked by cases where large historic trees had been harmed during permitted construction. Her testimony included photos of another huge “second row linden” by the Embassy of South Africa, with construction materials piled around it, during renovation of the front driveway and buildings. That tree has since died. During the PSC hearing, some members expressed regret the committee had allowed fence and hardscape “improvements” which were inappropriate at another site, not named. After the committee voted against the Norway fence plan, PSC Chair Matthew Marcou clarified procedure. The Embassy could return on another application pathway to submit another proposal, he said. 1/ Official address: 2720 34 Street NW, Washington, DC 20008. 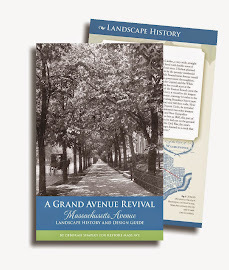 3/ A Grand Avenue Revival: Massachusetts Avenue Landscape History & Design Guide, published RMA in 2014. Download here. Order free copy here. The book won the 2015 Award for Excellence in Historic Preservation / Education from the city Office of Historic Preservation. See Events Archive page. 4/ FMBZA, 19013 – Apostolic Nunciature - 3339 Mass Ave NW. 5/ ANC 3C Resolutions Nos 2015-016 (April 20, 2015) and 2015-021 (May 18, 2015).